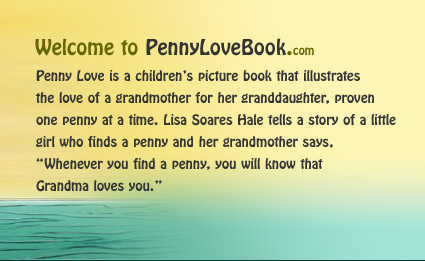 Watch a special interview with Lisa Soares Hale introducing her book, Penny Love. Not worth enough to ponder? To stop, lean down, and pick it up? What if it were a dime? All things will have an ending. All things will fade and die. Is a lucky penny from above. "He who find money, finds much; he who finds friends, finds much more; he who finds love, finds everything." For all my love bestowed. More love than words can say. So does my love from afar. Email: author@pennylovebook.com Copyright © 2006. 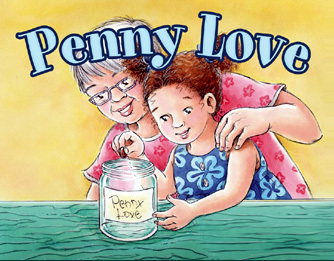 PennyLoveBook.com All rights Reserved.